However, if your lawn has got to the point of no return you could lay a new lawn by purchasing everything you need from a reputable turf supply company such as thelawnstore.co.uk or any other TGA (Turf Growers Association) certified turf grower or if you would rather let the professionals do it reputable landscaping companies have the expertise and specialist machinery to do the job effortlessly. Is the lawn very thin with so little grass you can see the soil underneath? Is the lawn mainly weeds or mainly grass? 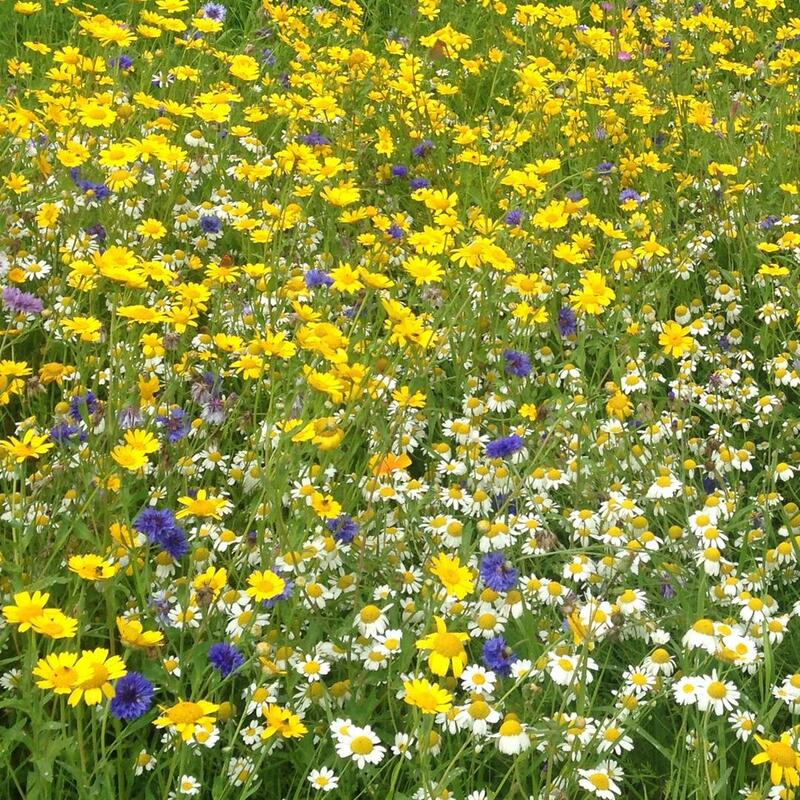 Most weeds can be selectively killed but would that leave much grass left afterwards? Has the existing lawn failed due to compacted or poor soil quality? 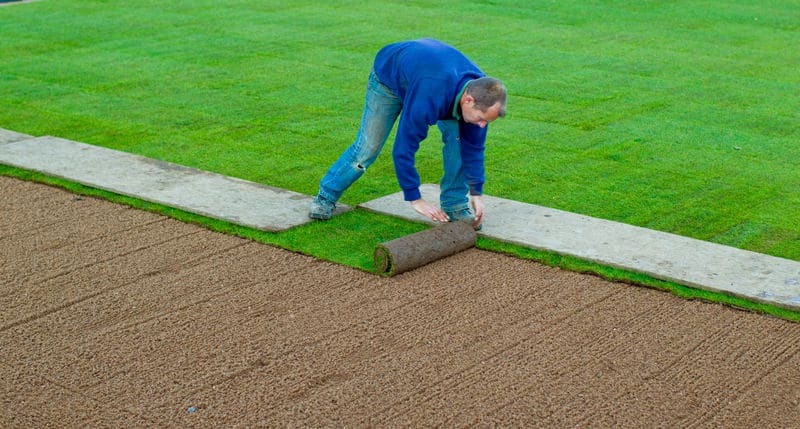 If so these issues should be addresses prior to laying a new lawn. 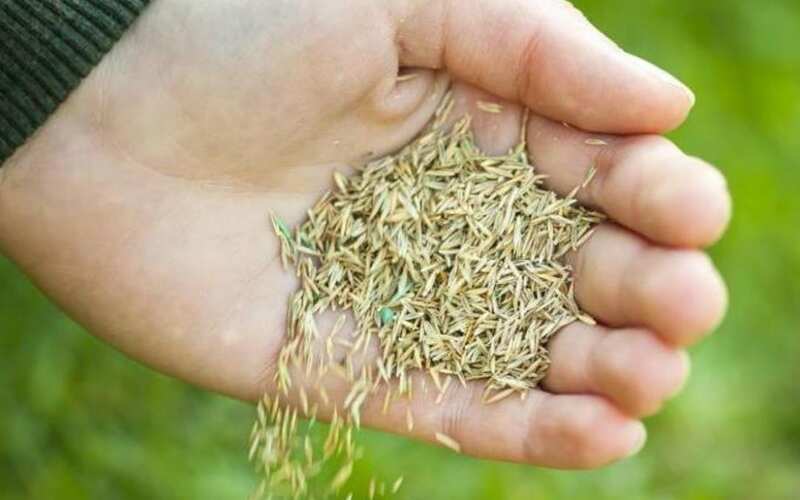 Has the lawn suffered from a grub infestation such as Leather Jackets or Chafer Grubs, if so the lawn might need replacing? Does your lawn have an extremely high volume of thatch? 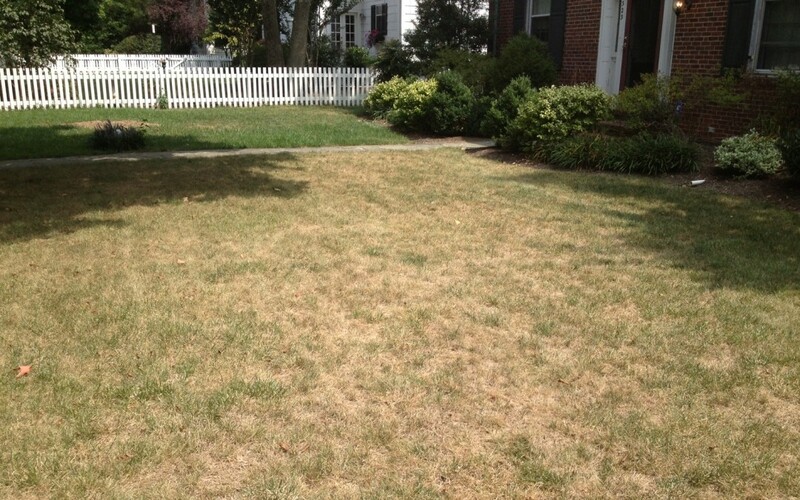 A lawn with too much surface or sub-surface thatch may be very old and need replacing. Have pets or children caused high wear? 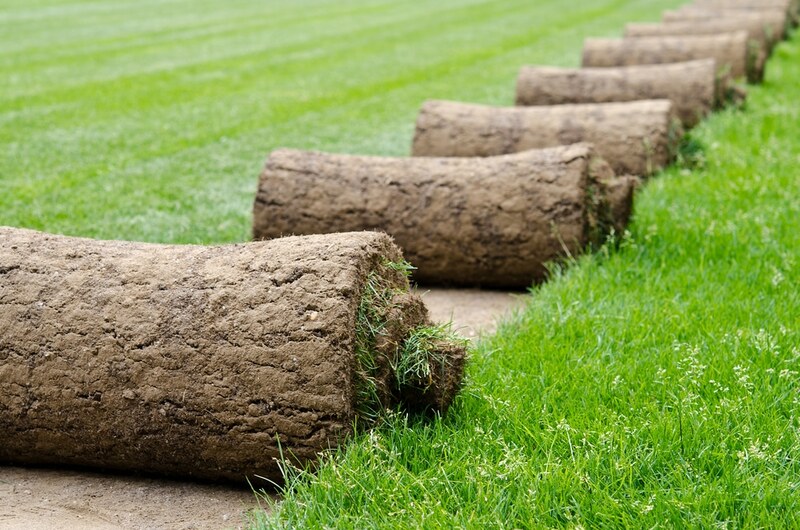 Does the lawn contain a high amount of weed grasses which look unsightly? Weed grasses are impossible to control selectively therefore a total kill-off might be the only answer. Is your lawn prone to becoming water-logged? If so consider installing land drains before a new lawn is laid. 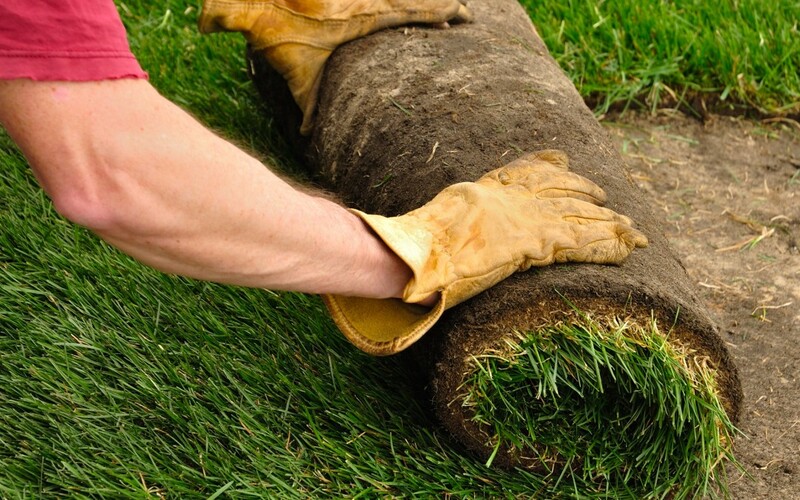 Is your existing lawn uneven, maybe it was not laid well in the first place? 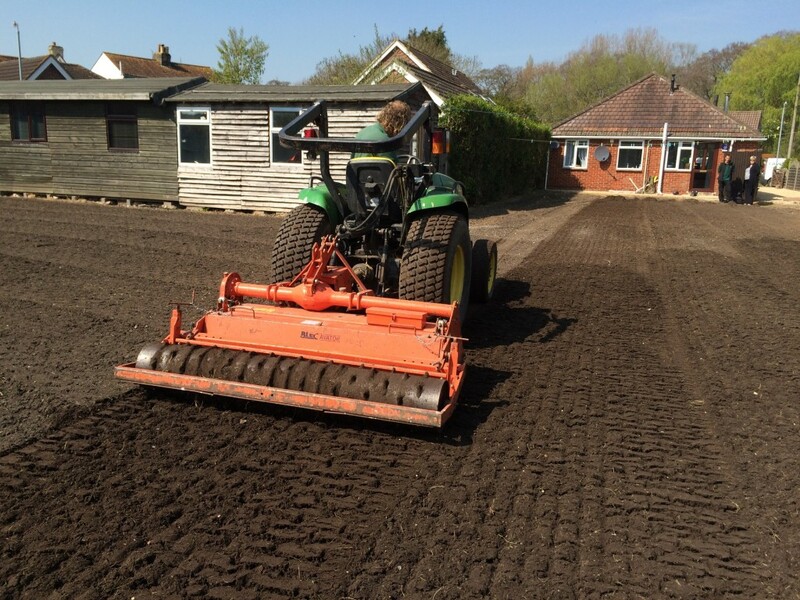 Correct soil preparation and a new lawn will be the answer.